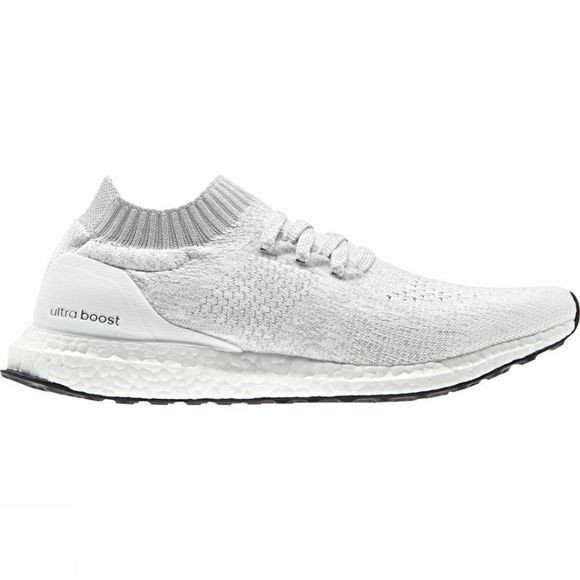 The Ultraboost Uncaged brings you superior mobility and cushioning in a stripped-down design for more freedom of movement. Discover your new favourite run feeling with the cage-free Ultraboost Uncaged. 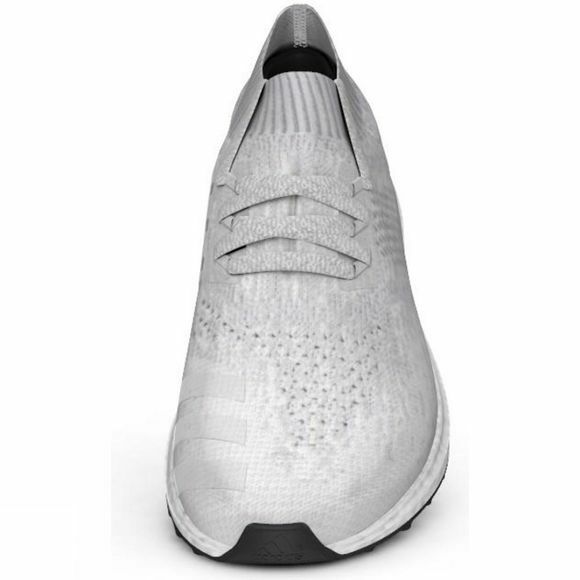 The adidas Primeknit upper gives integrated support, while the Boost midsole offers energy-returning cushioning. A grippy outsole ensures great traction even in wet conditions.